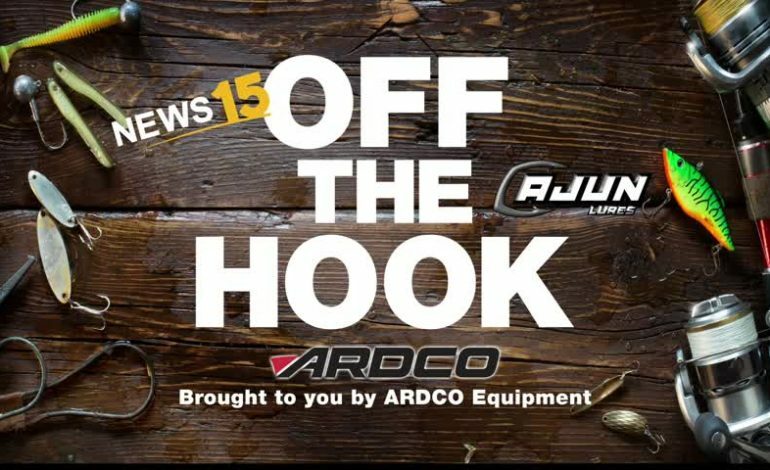 On this week’s Off The Hook, Zach Dubois joined us live from Toledo Bend where he was in the middle of a Bass Tournament. He says not only are the bass biting like crazy, they’re also catching sac-a-lait, and even some catfish! Fishing in Henderson still isn’t very good because of the high water. In saltwater, he’s not hearing much out of Vermilion Bay but he did hear that towards the east in Grand Isle and those areas, redfish are biting. Happy fishing Acadiana!